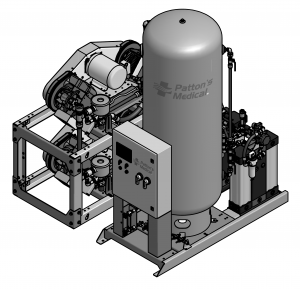 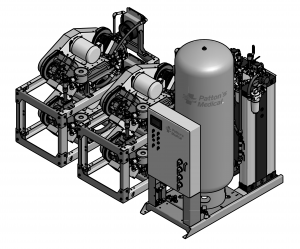 The fully-automatic universal medical gas manifold offers continuous, fail-safe pressure and flow control from liquid or high pressure medical cylinders. 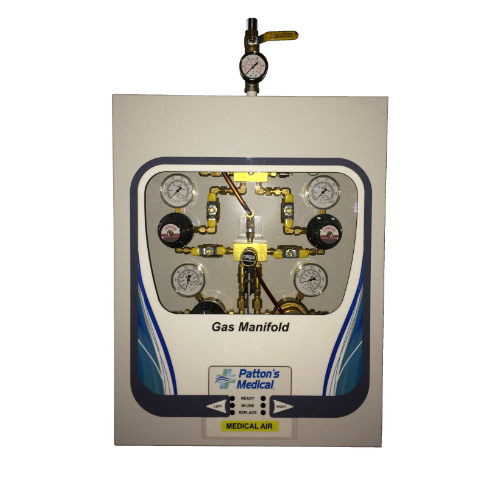 The manifold automatically switches from the primary bank to the secondary bank utilizing dome bias technology ensuring reliability. 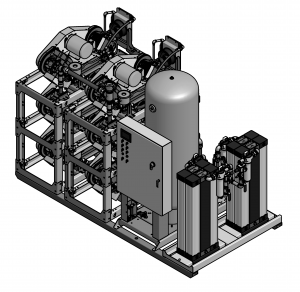 Gases types available include oxygen, nitrous oxide, carbon dioxide, and medical air.